Japan, one of the most populated countries on the planet. Outside of the country many recognize Japan as a melding pot of culture, innovations in technology, and major contributions to TV and films. Widely overlooked in western media is the music that comes from this melding pot of diversity. Mostly 80s musicians and bands who travel the world know Japan as a hospitable source of loving fans, but our focus will be on a more or less anomaly in the music scene there. Toe is a band of simple proportions from the name to the artwork of their recent release, Hear You. Toe is mainly an instrumental band who implements many different instruments and rhythms to their music. Some minor vocal work can be found throughout their catalog, leaving the majority of songs in the stratosphere of instrumental and ambient in style. 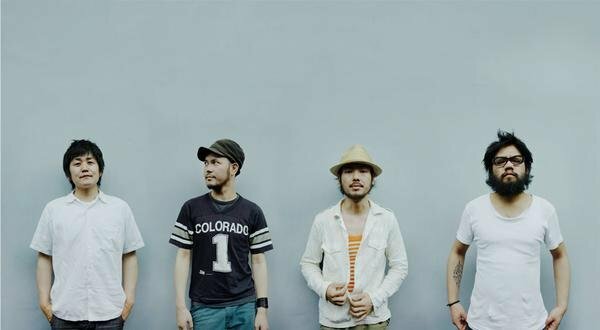 While they may seem new to the western audiences, Toe has been a widely accepted band in their home country for over 2 decades and continues to innovate the music scene there while maintaining their signature sound. Going into this review I admit I had to do quite a bit of research myself to become familiar with a band that seems to be a widely kept secret from the western media and it’s plethora of music enthusiasts. Thanks to the dedicated team at Topshelf Records, Toe has been brought to wider audience the world over with their first release since 2012. 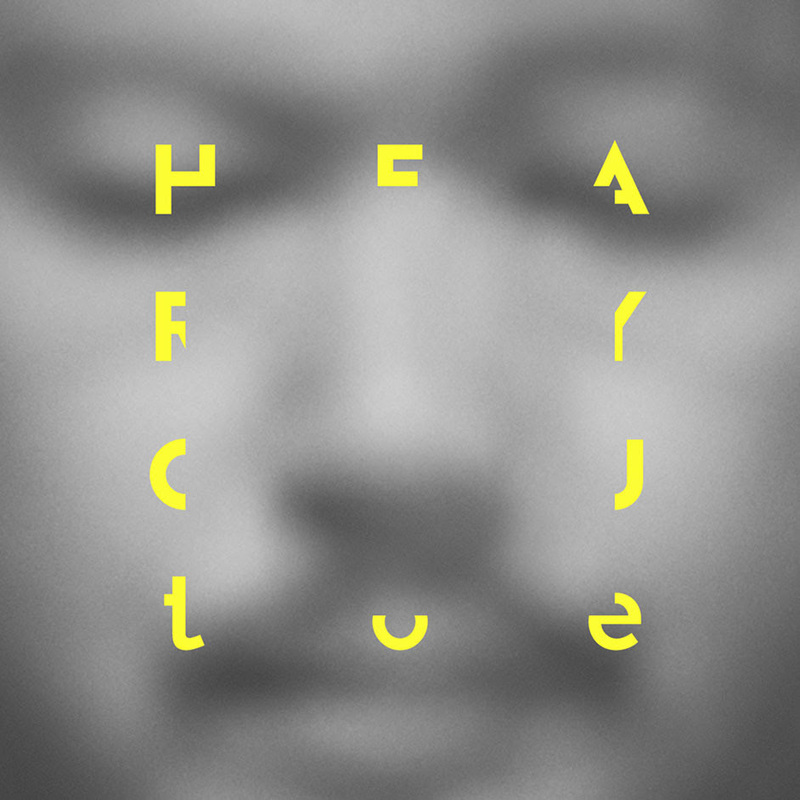 Hear you is comprised of 11 tracks of voiceless emotion and driven passionate guitar ensembles and percussion perfection. From the start track Premonition (Beginning of A Desert Human), which is a repetitive loop-like acoustic intro that comes full circle when track number 2, A Desert Human, comes into play helping the intro make more sense and more of the second track than an individual one. My Little Wish follows more along the post rock/math rock genre as it drives through technical verse and a percussion section that would have many a drummer watering at the mouth. A stand out part of this track is despite the lack of words, you can feel the emotion and upbeat vibes that are created within a 3-4 minute time span. With names to the instruments let’s move on. Song Silly is a track that is anything but silly as it brings some vocals into the picture accompanied by a piano and minor electronic loops that create an overall pretty backing to the vocal work that is subtle in presence but their enough to let the bass drop hit and bring rhythm to smooth transition of trip pop infused musical goodness. Created in 2000, Toe was meant to only rise up in their individual tastes and create music as one that is attention grabbing, relaxing, rock, and importantly, thoughtful. Toe – Hear You is available via Topshelf Records. So check them out and find a song that speaks to your mindset or mood. This is but one of the many many amazing talents Japan has to offer musically. Hopefully this tiny glimpse into another continent will have you considering new tastes and adventures. Personal Favorite Tracks: Boyo, A Desert Human, Song Silly, My Little Wish, Commit Ballad. Album Review, contrast Control, Hear You, James West, Toe, Topshelf Records. Bookmark.